Kindergarten students and their families jam into one of the classrooms at Bayfield Primary School on Monday night. There are 105 kindergarten students registered this year at the school. 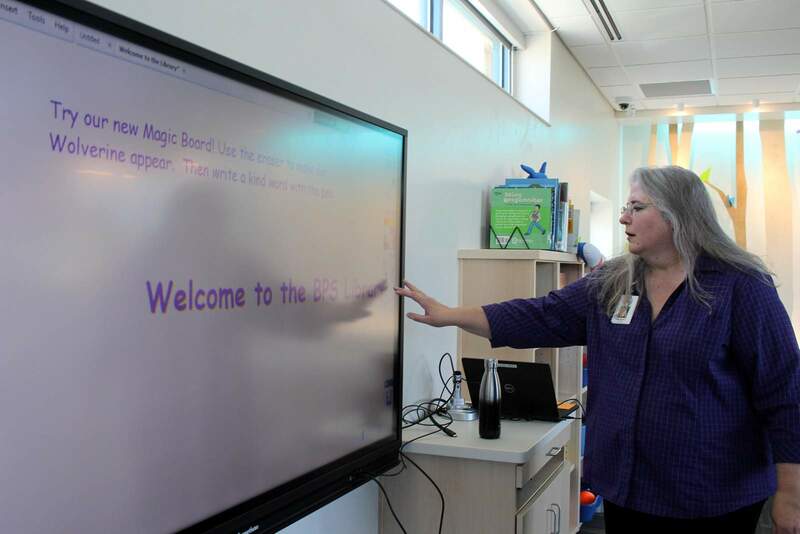 Librarian Darla Butero prepares a welcome message for students on an electronic smart board. The new library features more space and light for students to explore books and other media. 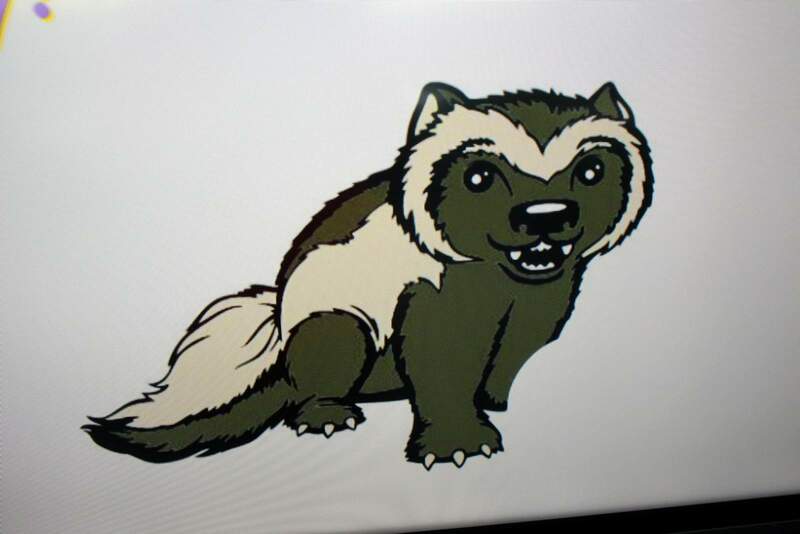 An image of a Wolverine greets students in the Bayfield Primary School’s library board. 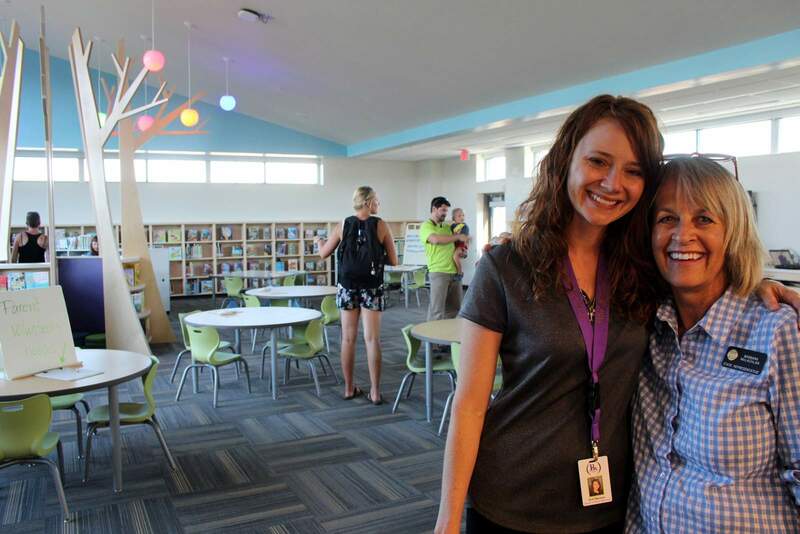 Dot Clemens, the district’s human resources director, and state Rep. Barbara McLachlan tour Bayfield Primary School and the school’s new library on Monday. 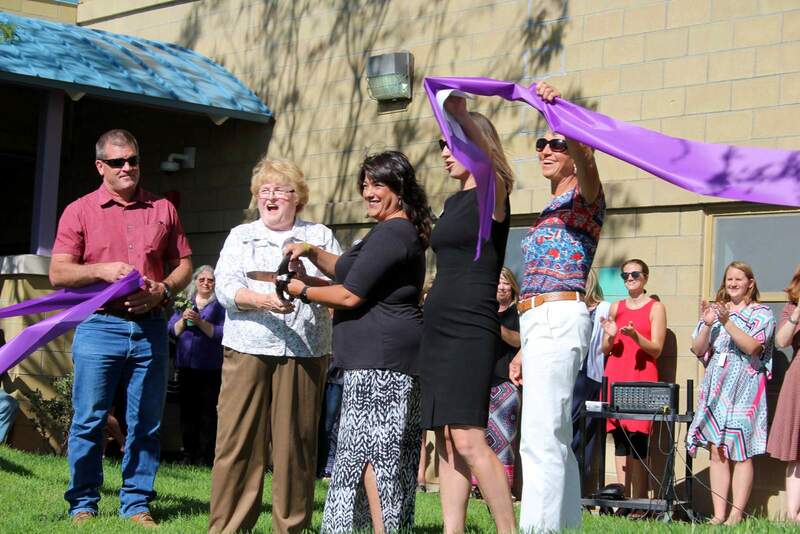 With the flutter of a purple ribbon, Bayfield Primary School opened Monday night for kindergarten through second-grade students. 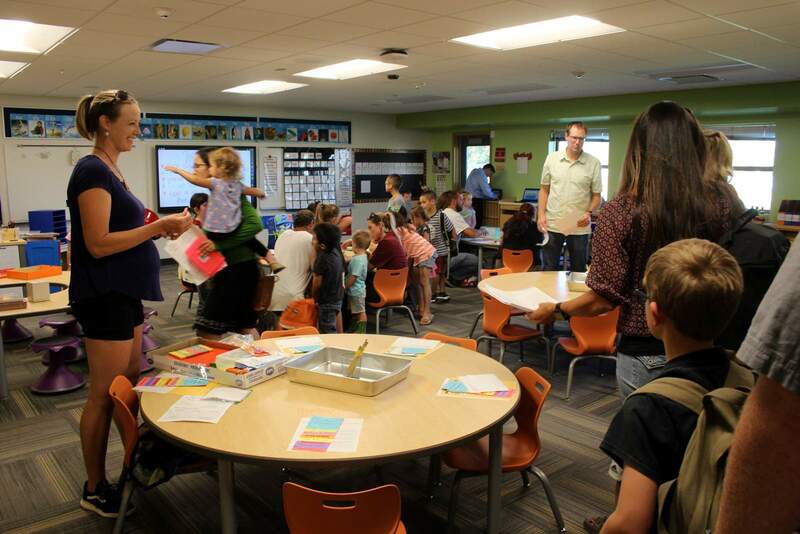 On Tuesday, approximately 105 kindergartners, 107 first-graders and 109 second-graders arrived to start school, although kindergarten has a staggered start, so it was only about half attending at one time this week. Those kindergarten students will be members of the class of 2031, Superintendent Kevin Aten told a large crowd assembled on the lawn Monday for the ribbon cutting and open house at school. He thanked members of the school board, architects, contractors, and staff who got the school ready for students after only one summer of construction work, plus some renovations that started during the 2017-18 school year. “You have invested more than $40 million in life-long learners,” Aten told the parents and community members gathered on the front lawn. He also thanked Bayfield’s previous superintendent, Troy Zabel, for his work on starting the construction project and bond issue, which included construction of the new Bayfield Intermediate School for third through fifth grades. Technology and safety upgrades at Bayfield Middle School and Bayfield High School also were part of the project. Families toured the renovated, airier interior on Monday. 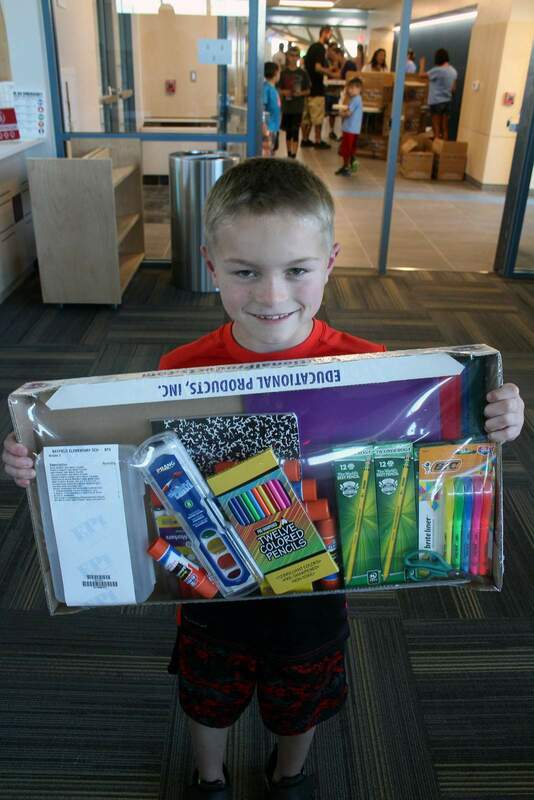 An expanded library, refinished gym floor, more windows, new carpeting and new furniture greeted the students. 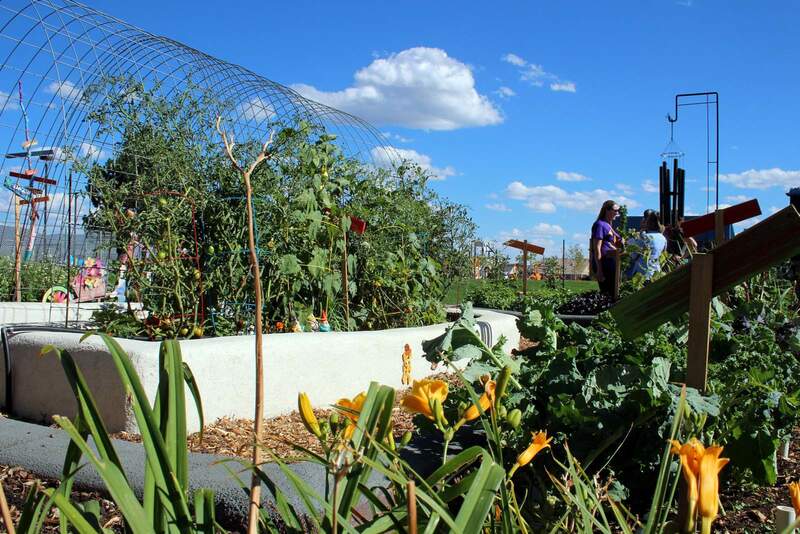 Contractors also were able to work around the school garden, which boasts some impressive tomatoes, flowers, kale and other veggies.